Although hepatic vein pressure gradient measurement is an accurate method for evaluation of portal HTN, this technique is invasive and not widely available. Although the overall number of new HIV infections has declined worldwide, it is estimated that 5000 new infections occur each day. Although rates of AIDS-defining malignancies have declined in recent decades, cancer remains a leading cause of mortality in people living with HIV. Depression is a common comorbidity in people living with HIV, with lifetime prevalence estimates ranging from 22% to 61%. As part of the World Health Organization’s goal to eliminate viral hepatitis as a global health threat by 2030, the incidence of chronic new infections must decrease by 90%. For patients with serious infectious diseases, the first 48 hours represent a critical window for antibiotic administration. 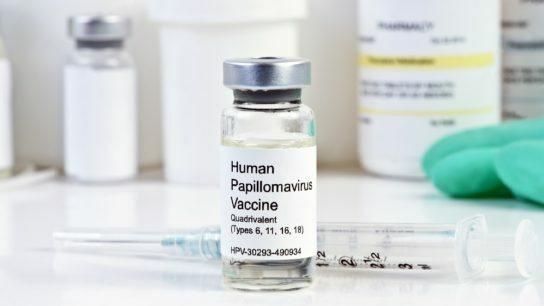 Following diagnosis, 66.2% of women with the disease survive 5 or more years.1 HPV causes the majority of cervical cancer cases. There is a lack of consensus among experts and professional organizations whether HCV screening in pregnant women should be risk based or universal.